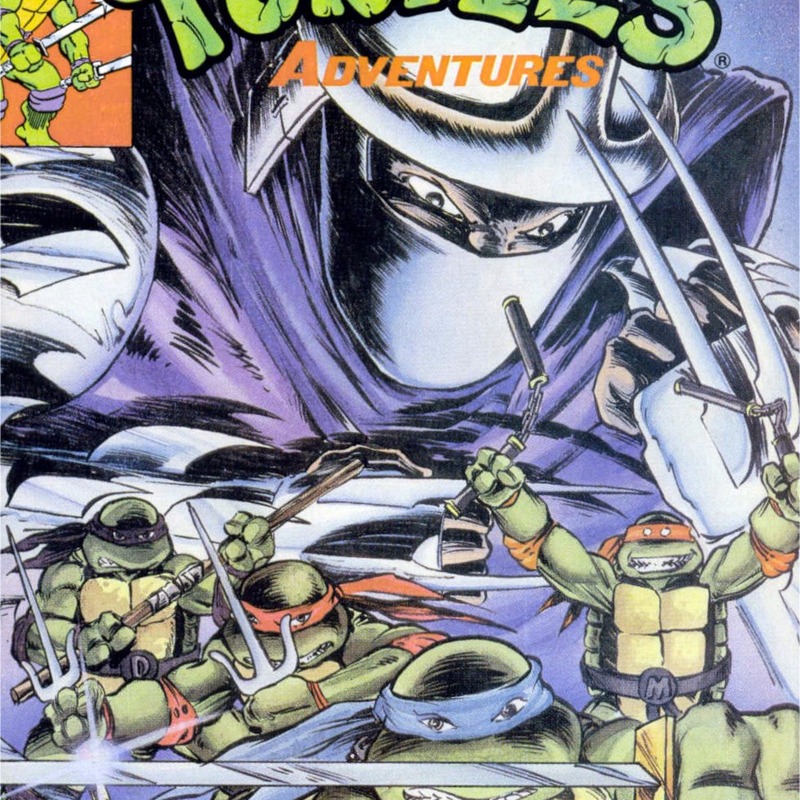 In this brand new series, Josh and Rob travel back to the year 1989 to read the very first issue of the Archie TMNT Adventures Series entitled “Return of the Shredder”. 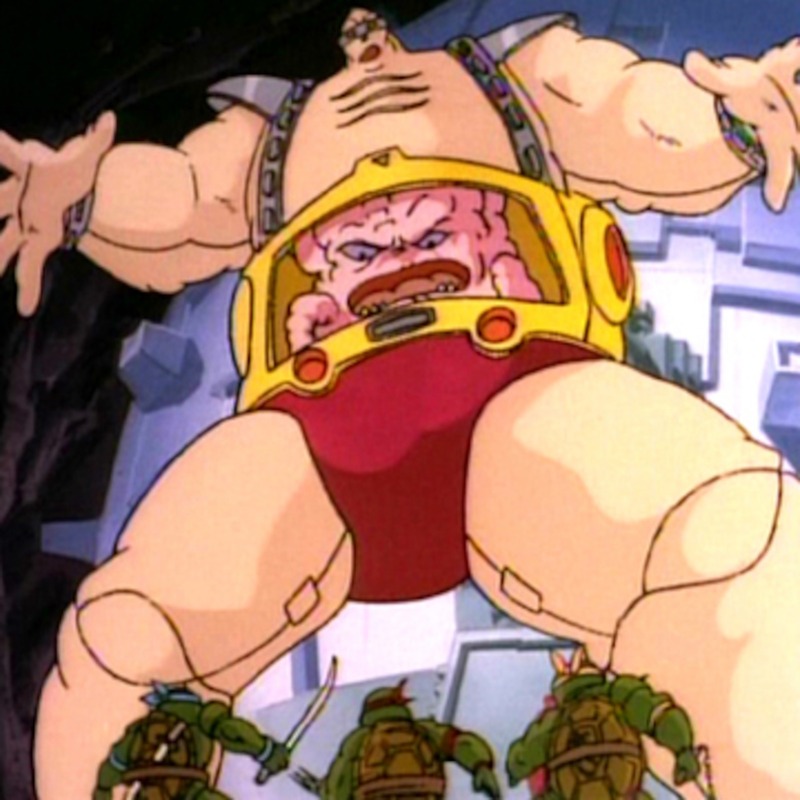 Will Shredder escape Dimension X to exact his revenge on the Turtles? Will the Turtles find the right toppings for their pizza? Will Rick Astley ever give anyone up? Stay tuned! 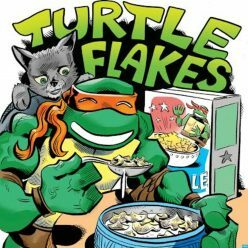 In this totally tubular episode, we’re back to the classic era of the Turtles!